BEWARE: A quick and short rant below but at least it comes with a freebie! I don't know about you but I am sooooo tired of hearing "it's not fair"! The bad thing is, its not the kids saying it. 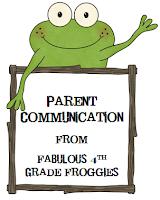 I am so tired of teachers, yes I said teachers, complaining that someone else's student gets an advantage because they get tests orally administered (even though they have a Spec Ed IEP) or even worse, "it's not fair that Mrs. X has a parent that is willing to bring in pizza for the party". Are you kidding me? I am going to zip my lip and end it there(which by the way is usually VERY hard for me to do) in order to stay out of trouble. Remember my teaching friends, life isn't fair but we are adults! We are in this profession (or at least should be) to share our love of learning and educate our future. Click on the pic to download your copy of this printable reminding us what fair really is. 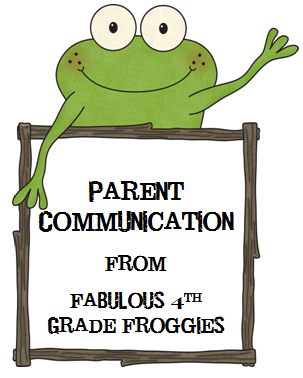 Hi everyone, I'm Heidi Raki of Raki's Rad Resources and I am super excited to be here with you today on Fabulous 4th Grade Froggies! 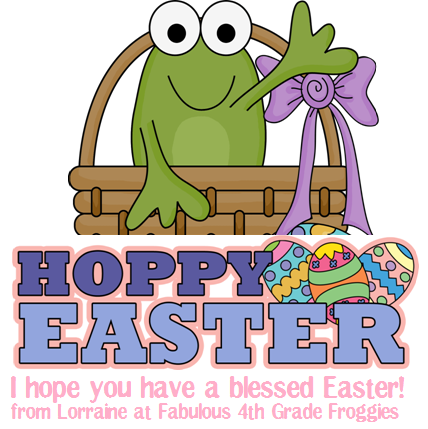 I love reading Lorraine's posts and I hope you will enjoy what I have for you today as much as what she normally provides for you! 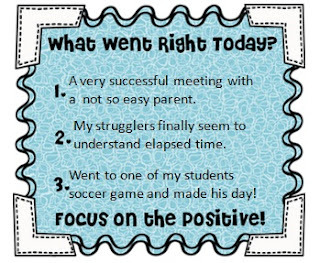 Recently, I was quoted in the TPT newsletter for saying that instead of doing test prep, I felt it was more important to build critical thinkers who could solve any type of problem, whether it was in real life or on a test. Today, I'm going to talk about some ways to develop critical thinking skills in your students while you are working on skills you would already be working on in your classroom. One of the easiest ways to build critical thinking into your lessons is to ask that question that all kids dread - Why? I learned early into my career that if you ask a kid why, they automatically assume that their answer is wrong, and change it. So, I started asking why every time that a child answered a question. We started talking about how important it was to not only know the answer, but to be able to explain why that was the answer, and that if you could explain why that was the answer - you were more likely to be right. In fact, if you are wrong, but you can justify your answer well, I'll normally try to give you some extra credit. In my class, the motto is: If you don't know why, you don't know the answer! 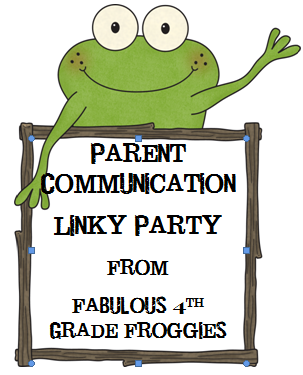 In fact, I have that as a poster in my classroom, click on the image of that poster, and you can grab a copy for your class free from Google Docs. Another way to build critical thinking skills, is to add puzzles of all kinds into your classroom. My kids do puzzles all day - jigsaw puzzles, self-correcting puzzles, tiling puzzles, 9-square puzzles, computer based puzzles - if I can find a curriculum link, I add a puzzle into my day. If I can't find a puzzle for the curriculum I'm working on - I make it! In a society so based on TV and video games, I find that my kids don't have a lot of time spent working on puzzles at home, and puzzles do so much to work on critical and visual thinking skills. One of my favorite types of puzzles is the tiling puzzle. You give students number tiles with the digits 0-9 and a sheet of problems with one of each of those digits missing. Then, students use the tiles to fill in the missing digits. While they are working on their math problems, they are also building critical thinking skills and working on 'trial and error' and 'if this, then that' thinking strategies. Click on the tiling puzzle above to grab it free from my TPT store. Project matrices are another way I build critical thinking into my curriculum. Giving students a choice on how to express their thinking is going to force them to think more critically about their learning. 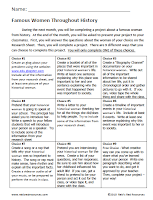 Also, within each project matrix I use, the projects are specifically designed to make students think outside the box. Rather than simply making a poster about the person they researched, with facts they looked up in a book, they do things like: pretend they are introducing that person as an important speaker at an assembly, making a biography channel documentary about that person, create a song about the person's accomplishments etc. Looking at topics in new and interesting ways helps students to build their thinking skills and understand the topics better. Click on the image of this project matrix to grab a free copy of my Historical Women project matrix from Google Docs. Building critical thinking in our students will help them this year, next year, and 20 years from now. Christa McAuliffe said "I teach. I touch the future." When we go to our classrooms, we need to remember that we are not just teaching students to think for today or tomorrow, but for the rest of their lives. Thanks for stopping by to read my guest blog post here for Fabulous 4th Grade Froggies - please feel free to stop by and visit me at my blog Raki's Rad Resources. 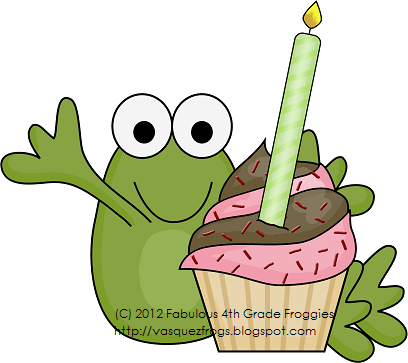 How do you celebrate birthdays in your classroom? Or do you? It seems that the higher in grade level you go the less fun you have in school.... even on your birthday! We don't allow birthday celebrations at our school. No cupcakes, no time away from academics, no fun! Okay, we're really not that mean but birthday cupcakes are STRONGLY discouraged. If by chance a parent does bring in cupcakes for their child's birthday they must be dropped off in the office and kept there until the end of the day when the cafeteria closes. It is some Texas law that's called No Cupcake Left Behind! Well, I may be exaggerating a bit but it feels that we have that law, especially to a cupcake lovin', pleasantly plump teacher like me. Anywho, the cupcakes are allowed at the end of the day but because cupcakes are discouraged many parents don't bother. 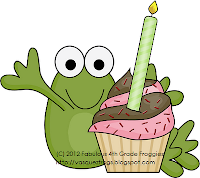 My personal feeling is that everyone should feel special on their birthday so it is up to me to make my students feel special on their day (without a cupcake of course). 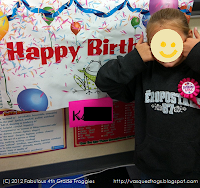 To celebrate my students' birthdays without taking too much time away from academics I put up this adorable banner I ordered from VistaPrint and take a picture of the birthday child's by the banner. Another awesome thing I ordered from VistaPrint are these adorable personalized birthday postcards. I tape on a birthday pencil and place it on the student's desk. The love it! It's like I gave them a hundred dollar bill. And if that wasn't enough I read the special birthday book. Yup, I read the book several times throughout the year and it doesn't get old at all. The students can't wait until its the next birthday so we can read the book again. What book you ask? Well, Happy Birthday to You of course! So whether you are allowed to have cupcakes or not you can start your own classroom traditions that your students will treasure! 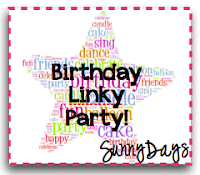 Denise from Sunny Days in Second is having a birthday linky party so stop by and see what other fabulous birthday ideas you can learn! OMG! 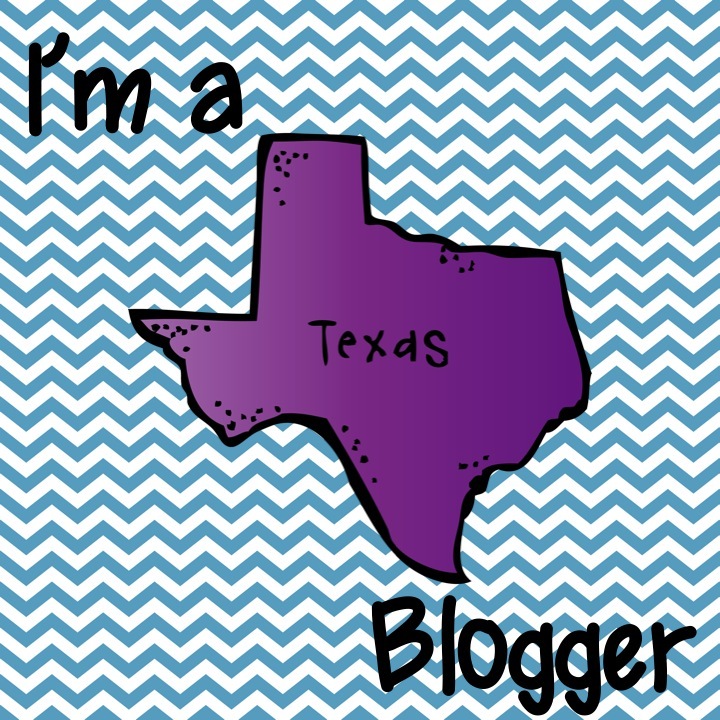 I am going to be a guest blogger for A Teacher's Treasure! Mrs. Zrihen has been teaching for 4 years in a wonderful charter school in Broward County, Florida. 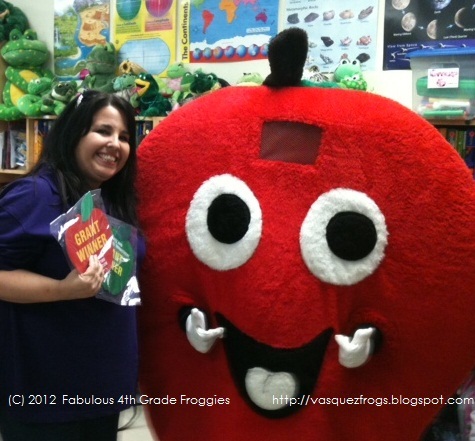 She is passionate about teaching and literacy and is a self-proclaimed bookworm. 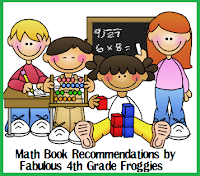 I will be a Guest Blogger on A Teacher's Treasure on Wednesday, April 18th with a great Math book recommendation and a FABULOUS Freebie! Today is Friday, April 13th. Yes, its Friday the 13th! Should I be scared? Should I be worried? Should I have stayed in bed today and not gone to work? The answer is absolutely NOT! I am not a superstitious person so I really did't believe bad things would happen today and I was right! Today I received a grant for $999.40!!! $1000 for me to purchase "playaways" for my classroom! Playaways is basically a great book in a little electronic device. With Playaways, students can listen to an audiobook simple and easily. The entire book is loaded on the Playaway unit. I have enough money to buy about 25 Playaways with the corresponding books, along with headphones for each one of my students. Here is a pic of Playaways. 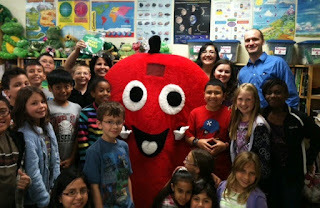 My students were soooooooooooo excited for me! When the giant apple AKA "Apple Annie" opened my door happy screams and cheers filled my classroom! Here hoping you enjoy your Easter Sunday with family, friends, and lots of laughter! I also wanted to remind you that if you are thinking of becoming a member of the FABULOUS Teaching Blog Traffic School Community and you want to get in on the special pricing....do it now! TBTS's special pricing ends on Easter. 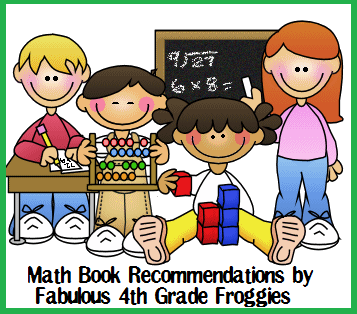 What are some of your favorite math books?